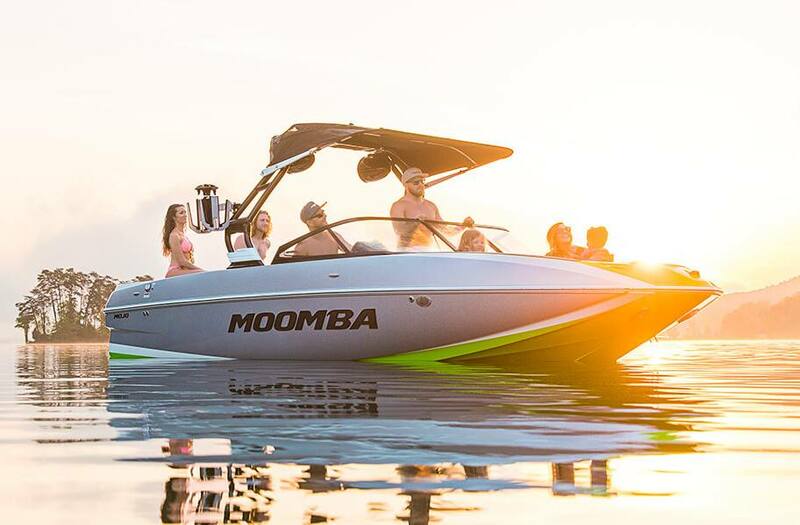 With a deep, proven hull that serves up massive wakes and tight point and shoot handling, there’s nothing missing when you go with a 2019 Mojo. Overall Length w/ Platform: 25 ft. Overall Length w/ Trailer: 27 ft. 2 in.